Call now and entrust Frank and Sons Moving & Storage the professionals for all your North Port Florida storage needs. North Port is the fastest-growing city in Sarasota County, if you enjoy the outdoors, then there’s much for you to enjoy. Warm Mineral Springs maintains a constant 87-degrees and is one of the city’s most popular attractions. Adventures await on the trails and canals of the city. Grab a paddleboard or a kayak and wave through more than 80 miles of canals. Horseback riders can enjoy Myakkahatchee Creek Environmental Park. What a pleasant place to relocate and start a business. Frank and Sons Moving and Storage offers safe and affordable residential and commercial storage that families and business people rely on for a variety of needs. Since 1982, residents and businesses in Cape Coral, Fort Myers, Naples, Punta Gorda, Port Charlotte and surrounding communities have relied on Frank and Sons for long, short term or overnight storage. 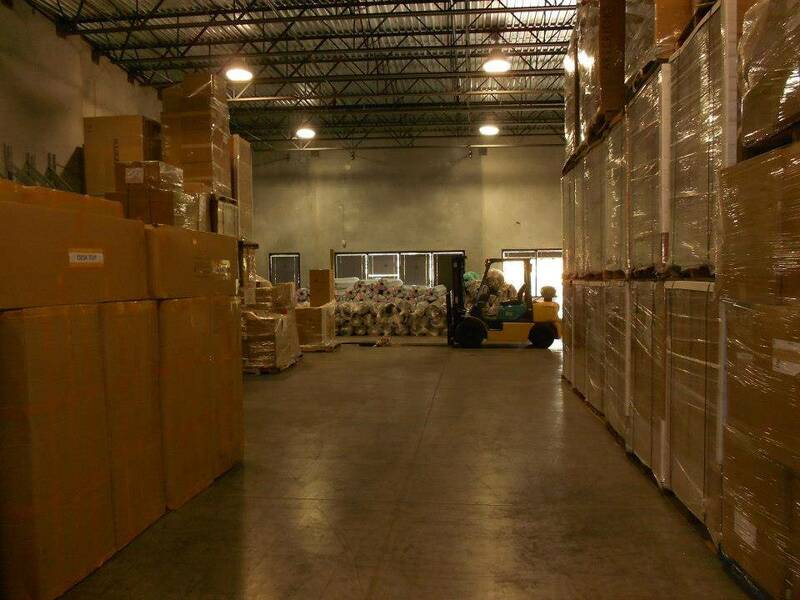 Our secure warehouse is the storage space you need! Your possessions will be packed by trained professionals padded with thick moving blankets and shrink wrapped for protection. Our warehouses are professionally staffed and secure—equipped with 24 hour security that ensures your belongings will remain in the same condition when we deliver them back to you. You can relax knowing that our professional staff handles your belongings as if they were their own. Whether you are in between homes, waiting for you new home to be ready, leaving town or looking to declutter and stage your home for sale our storage facility is the solution you need. We offer storage for any item you need to put away, from an entire household to a few possessions. Your belongings are a phone call away. When your needs change and you are ready for your stored belongings Frank and Sons will deliver your possessions to you. Whether your business is in need of storing furniture, fixtures, equipment or excess inventory , Frank and Sons has the affordable, secure and flexible solution your business needs. 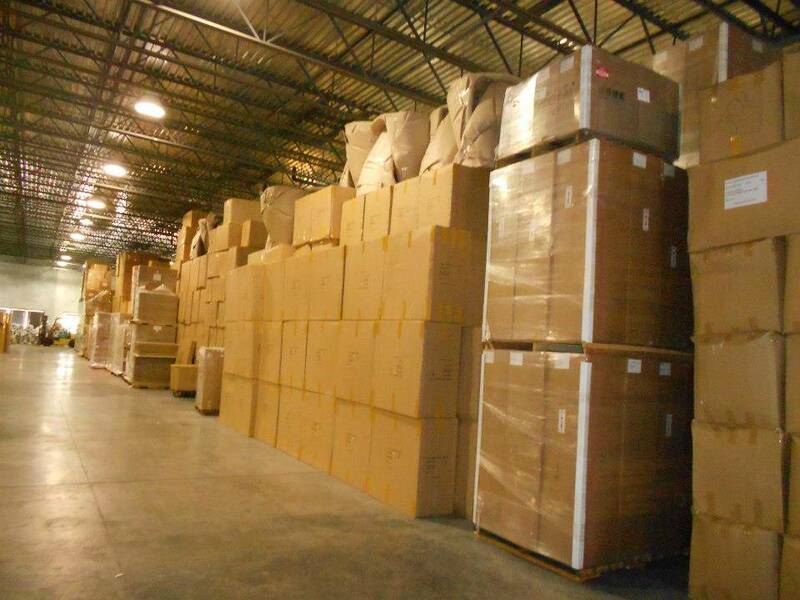 Our professional warehouse staff is highly qualified in accommodating all of your seasonal and long/short term storage requirements. There are many benefits to hiring an experienced moving company to handle your business storage needs. Hire the Southwest Florida experts that have proven methods and cost effective procedures in place. Your possessions are too valuable to be packed negligently and left in a dirty rented storage unit with the possibility of damage due to mice, bugs or thieves. Turn to the pros who will quickly and competently pack, move and store your items. If you can’t take it with you, leave it with us!